Ali Kiba drops a new single titled 'Tupendane'. 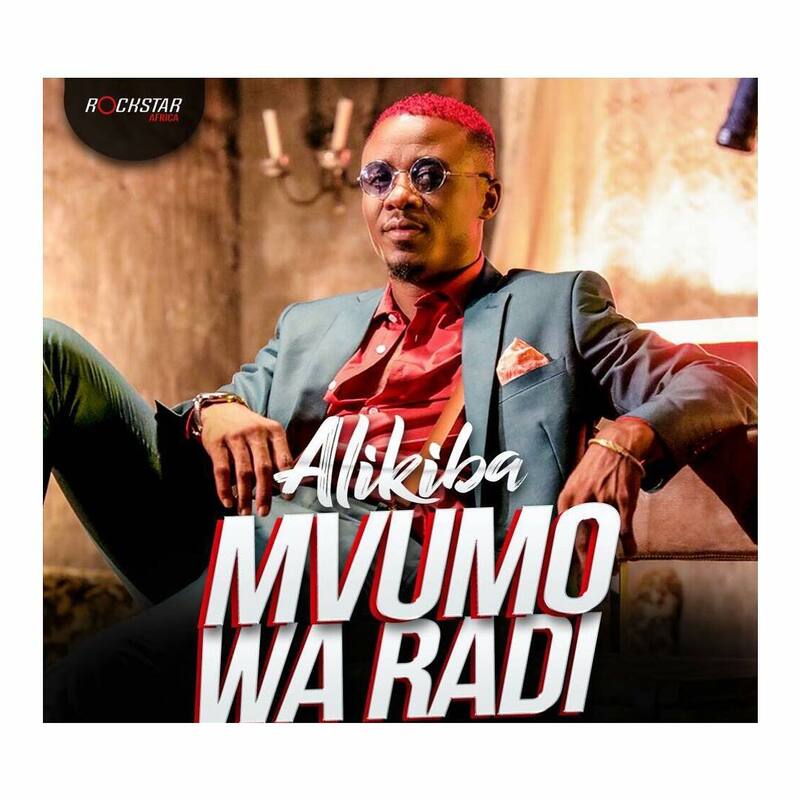 The song released after a long silence since he dropped a hit song called Seduce me' which dominated various charts on TV and radio stations in Tanzania and outside Tanzania. Tupendane comes to please Alikiba fans who missed him for so long. The song produced by Man Walter. Listen to the song below, download and share with friends. Enjoy!